The right way to find out more about our blog? Follow. When you first jump into a car this big it can be quite intimidating! In fact for some people, just arriving at a BMW dealership for the first time can be a whole new scary experience. The sales people hover around the dealership, with their blue deal folders. Managers will look angry or concerned, or both, as they survey the public admiring their cars. There is something different at BMW dealerships. Doing what we do for the last month, has really been an eye opener into the Dealership Dynamic™. This is how the dealership feels when you walk in. Does the dealership dear reader, think it is better than you? 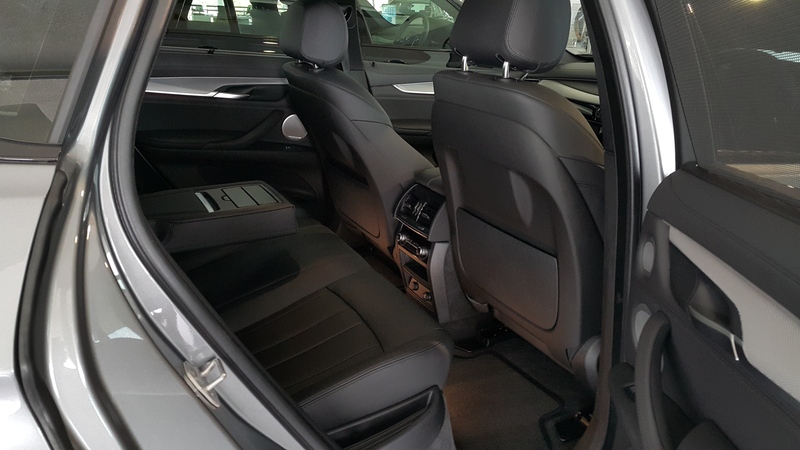 With Cedar Isle, I was on the list to test drive two vehicles on two different days. 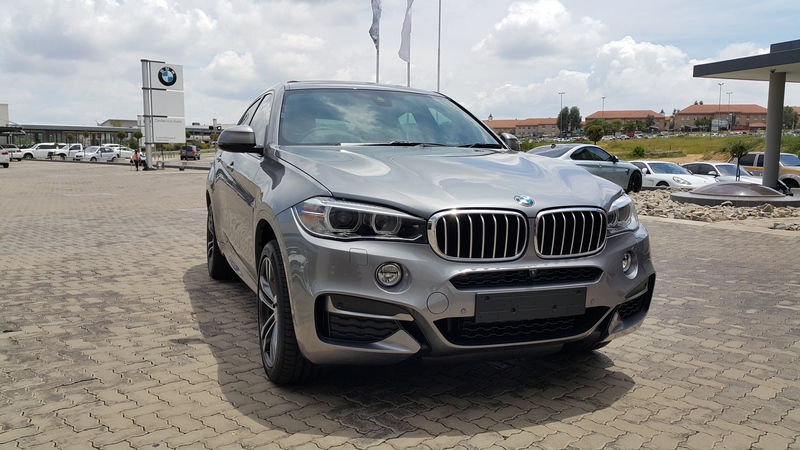 The second test we have done now, is on the BMW X6, but before I start, I hope that at some point every single person reading this blog, will pluck up the courage to head to a BMW dealer and drive one of their cars. Their cars are really and truly amazing – the people, not always, but such is life. This is South Africa. Having a good president, running water and functional electricity are our main concerns. After that for us in particular – food, safety and good customer service at every dealership we visit! We did our test this time with the Business Development Manager from Cedar Isle – Piet Maluleke. We had no engagement on a one to one basis, but he allowed us to test drive the car – down our short usual route at the back of Cedar Isle Auto – about 2 km`s down the road and back. I didn’t think that 2000 metres would reveal so much, but it did. The first thing that strikes you immediately upon entering this car, is its absolute focus on refinement. Let`s be honest, anyone that will spend more than R 1 Million on a car, is going to expect the very best. In this case, it truly was. The car is plush, and well appointed. I felt like I should immediately change jobs, and enter a Mining magnate crew that this car seems to be geared for. Everything about the inside of this car is amazing. The double sun roof – heads up display, electrically adjustable and heated seats. Heated steering wheel. 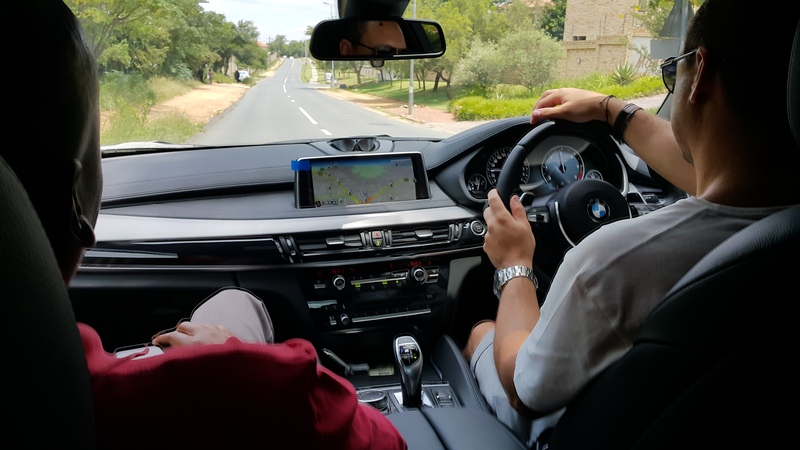 BMW Connected Drive – which we will chat about in another blog – is also a key feature in nearly all the new models coming out from BMW SA! 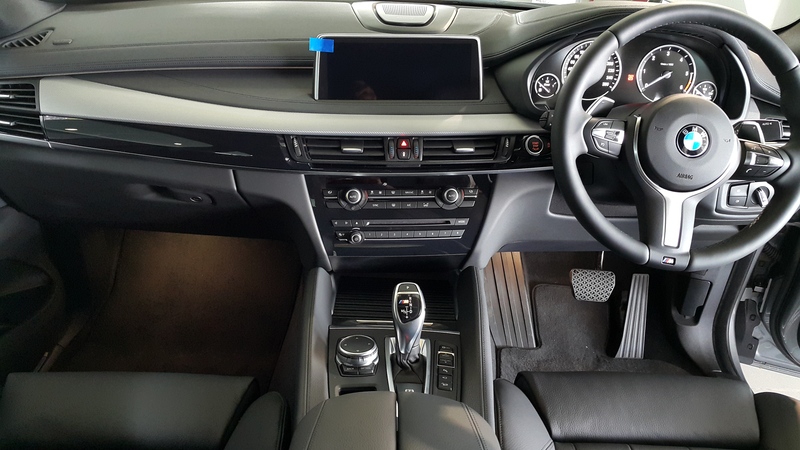 I can only dream about booking a corner table at Café` Caprice in Camps Bay, through BMW connected drive, while I check my next client meeting on the dash synced to my Samsung Note 4 phone. I am currently reading a thesis of a friend Lionel Muchirahondo, who has just completed his dissertation for his MBA, on nostalgia in consumer buying behaviour. I was certainly nostalgic about this car. It reminded me of a family friend`s BMW 740 I E38 – Mr M Houston. At the time, it was only him and James Bond (Pierce Brosnan) driving that car. I was amazed as a kid! The sheer driving pleasure – and absolute luxury, can be something completely addictive, especially for a petrolhead like me. With that in mind! 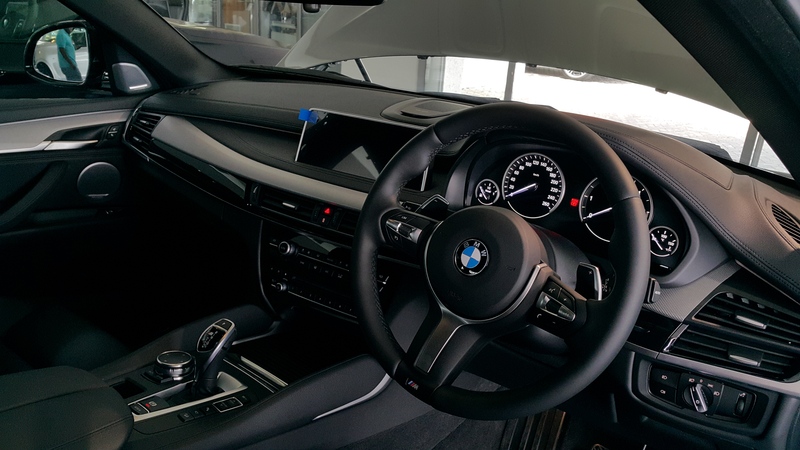 The interior is everything you would expect of a BMW of this calibre and more. Really easy to read dash, great big screen to read data off, and Harmon Kardon sound! Very low, very dynamic. Makes me think the X6 has gone to gym a bit. 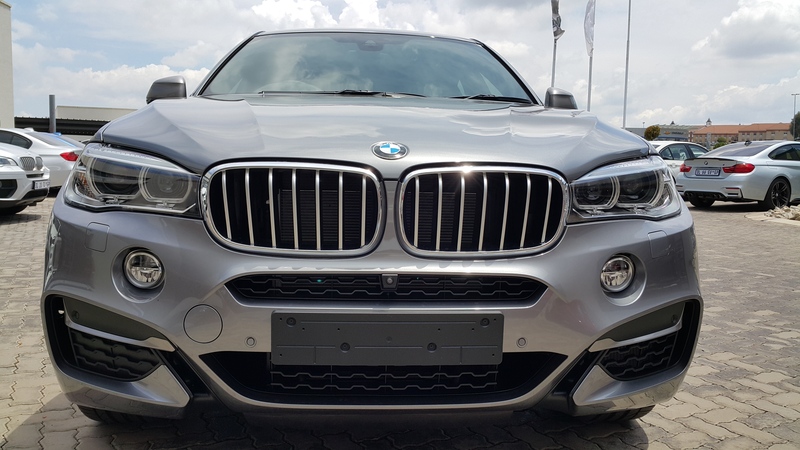 The BMW X6 doesn’t pull any punches. And now we get to the interesting part. This car for me, handled very easily. I had a good friend Kevin Kairuz, who is a Mercedes man drive the car, and he loved it. In his own words, “Power Boet!”. I can`t agree more my friend. For all the entrepreneurs in Durban, Cape Town and Johannesburg reading this blog – you have got take this car out for a test drive! If we ever get into the position to buy this car, we would. A lot of people that see BMW drivers as a mad bunch, and arrogant or aggressive drivers, the truth is that power corrupts. And that is as true in politics, as it is in the driver`s seat of the BMW X6. It felt like this car wanted me to challenge it to a dual. It taunted my right foot – it had mothers, dogs and old people crossing Cedar Mall pedestrian zebra stripes worried. This car is a menace! 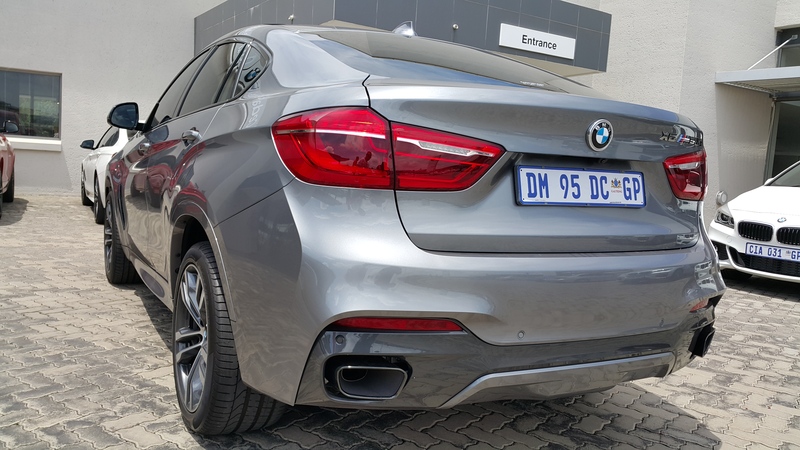 A car with over 740 NM of torque (280 KW), it could honestly be enough power to switch the signal back on in Parliament, when they have a glitch with the microphones. With all of this being said, there is no way other than to show you this power, and we will film it and post to our YouTube page as soon as we can– which you can find after this article is done. This car had 90 kms on it, see the blue sticker still on display. We love it inside. This is a truly, amazing machine. It is strictly for those who can afford it. However, if there was an amusement park with a BMW X6 ride, we would be the first in line to hop on. It is a powerful, safe car, we don’t touch on a single safety feature here, but it has many features you can count on. It can be driven at speed, with not too much concern for Dolphins or Global warming – the BMW I8 will sort out all of that. In the meantime, the BMW X6 also is not pretending to be anything it isn’t. When you drive this car you are basically making a statement that is very bold. You are saying I bought this instead of a Merc, Porsche or Range Rover. I chose BMW, because I am BMW. It is a very powerful statement. So next time you meet an X6 driver, ask them anything BMW related, they will probably know the answer. This entry was posted in Car Review. 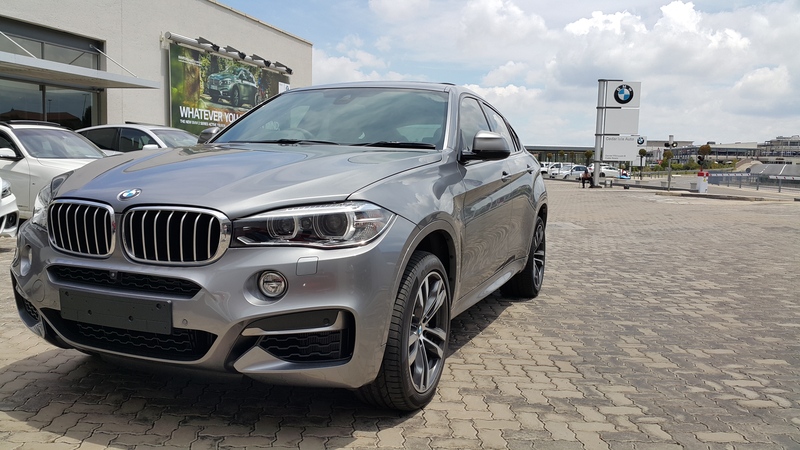 Tagged BMW, BMW Cedar Isle Auto, BMW X6 M 50D review, BMW X6 TEST South Africa, Cedar Isle, Cedar Isle Auto, Kevin Kairuz, Piet Maluleke, SABUYERSGUIDE, South Africa. Next Post Next post: VW Up Part 2 – Gotta be Movin on Up! It truly has exercised, its amazing!!!!! Wow! I’m speechless. This article got me excited about driving a BMW. If only I could figure out how the gear shift lever works! All in all though I really underestimated this car I’ve seen a few and (as a true Merc fan would) just rolled my eyes. I never expected this! From BMW no less? Hi Neo. 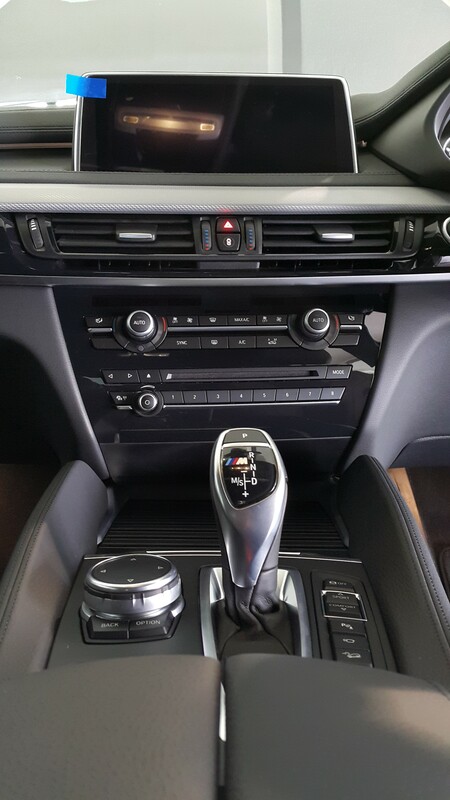 Once you drive a BMW into a fast corner at speed, I don’t think the gearshift lever will be a concern. Its about the feeling in your bottom, as you go through the correct line. Things will change when you move to BMW. Merc and Audi are very soft, and beautiful to drive, but BMW gives me the same fizz that has pleasure James May of Top Gear for many years. Porsche is also a drivers car, but baby steps young lady. We have the VW Up for 2 days, thanks to Mike Thomas of Lindsay Saker. It is a good place to start for any driver – great little car!